The Roadhouse Podcast #628 - BLUEZinada! There’s a regional focus in this hour of The Roadhouse, from a parto of the US you might not know for its great blues tradition. 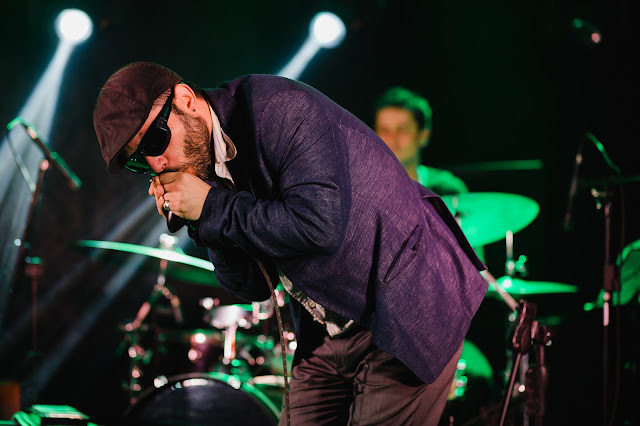 Lil’ Stevie & The Westsiders, Professor Harp, Anthony Geraci & The Boston Blues All-Stars, Sugar Ray & The Bluetones, and Paul Rishell & Annie Raines help fuel an hour of what we’ll call New England blues. But, it doesn’t really matter what you call it as long as you call it another hour of the finest blues you’ve never heard – the 628th Roadhouse.